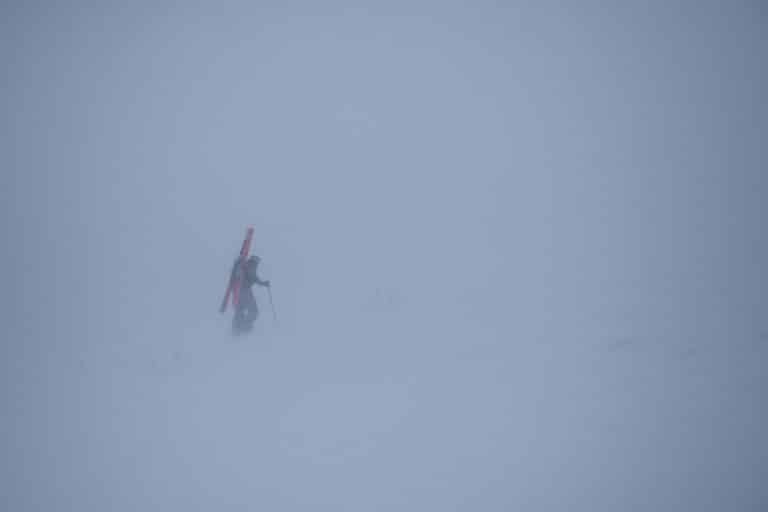 This year (2018) we saw some of the latest first-snowfalls of the season in recorded history in Hokkaido (northern-most island of Japan). Sapporo City - where we routinely see over 6 meters (20 feet) of snow fall each winter - matched the previous record of November 20th in 1890. 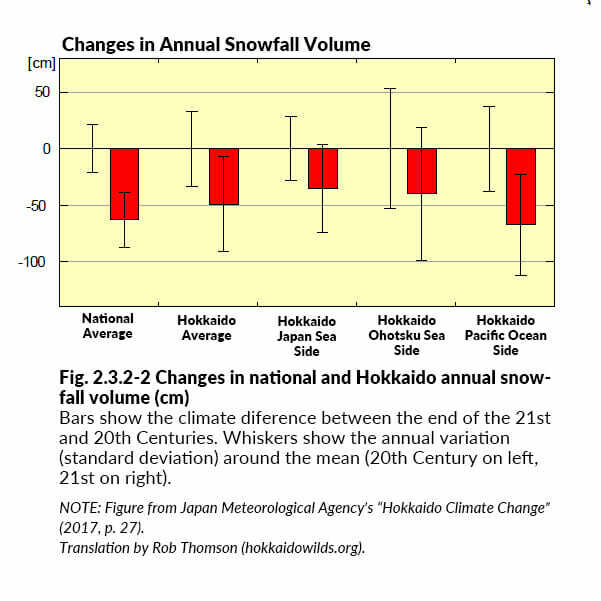 As a snow lover, I thought I would wallow in my mourning by exploring some data and trends about Hokkaido snowfall. So here, I introduce some summaries from the Japan Meteorological Agency (JMA, 日本気象庁) and visualize some raw data. 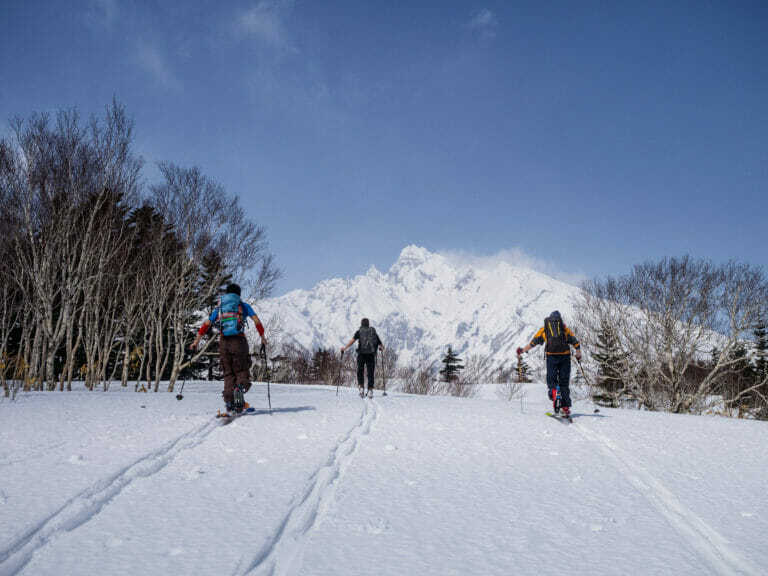 NOTE: If you’re looking for this 2018/2019 season’s Japan snow predictions and general Hokkaido climate information (in an easily-digestible format), check out The Grasshopper’s musings on MountainWatch here (ht: Tanuki Lodge). SHORT STORY: In 80 years time, central Hokkaido areas around the Daisetsu Range, including Asahi-dake, are predicted to have an increase in snowfall (around an extra 60-100cm), whereas almost everywhere else in Hokkaido will see a decrease (between 30cm and 60cm). 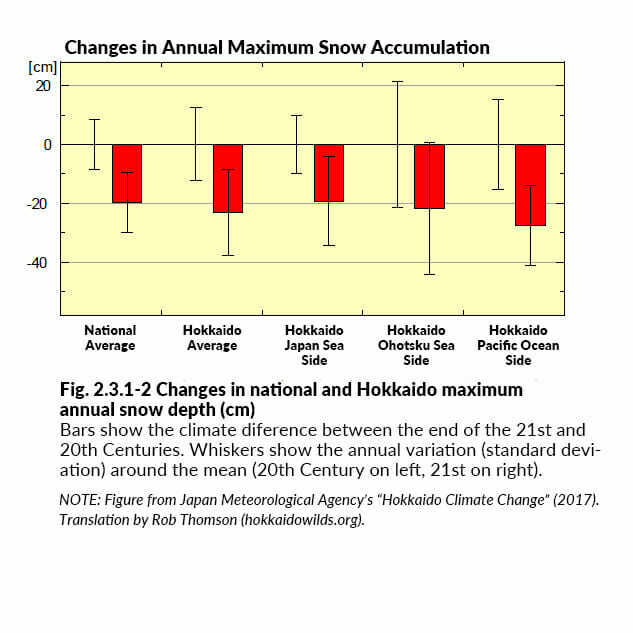 LONGER STORY: Below are predicted changes in Hokkaido snow depth and snowfall, translated from the Sapporo Branch of the Japan Meteorological Agency’s report on Hokkaido regional climate change, titled Hokkaido Climate Change (Second Edition) report (北海道の気候変化　第２版). This was published in March 2017, with a subtitle that reads “the past 120 years and predictions for the future” (これまでの120年とこれからの予測). Of interest for this post is section 2.3 of the report – Snow accumulation and snowfall outlook (積雪・降雪の見通し) (pp. 26-27). Here, I make a translation of that section (all errors in translation are my own – I’m not affiliated with the Japan Meteorological Agency). 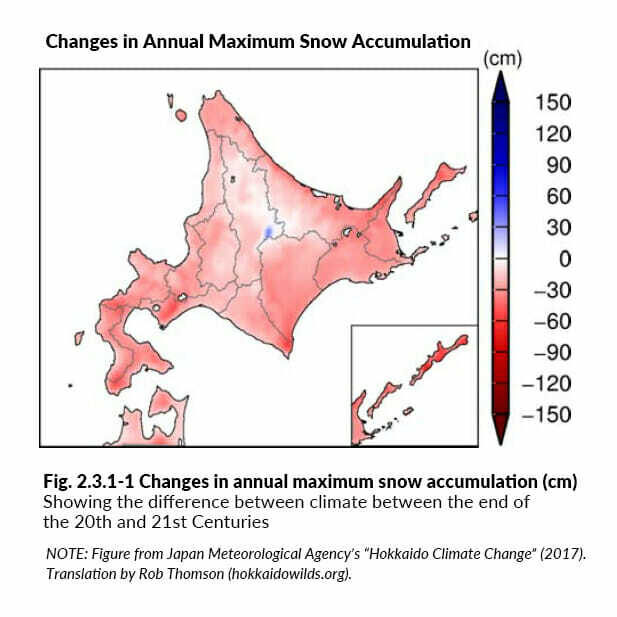 Maximum snow accumulation levels are predicted to decrease across Japan [comparing the end of the 20th Century to predicted levels at the end of the 21st Century], except for some regions of inland Hokkaido. In particular we predict large changes during February and March months on the Honshu Japan Sea coast (abbrev. Japan Meteorological Agency, 2013). While the maximum snow accumulation levels of some inland areas of Hokkaido are expected to increase, overall we predict a decrease, with no large differences in those decreases across regions (Fig. 2.3.1-1, Fig. 2.3.1-2). 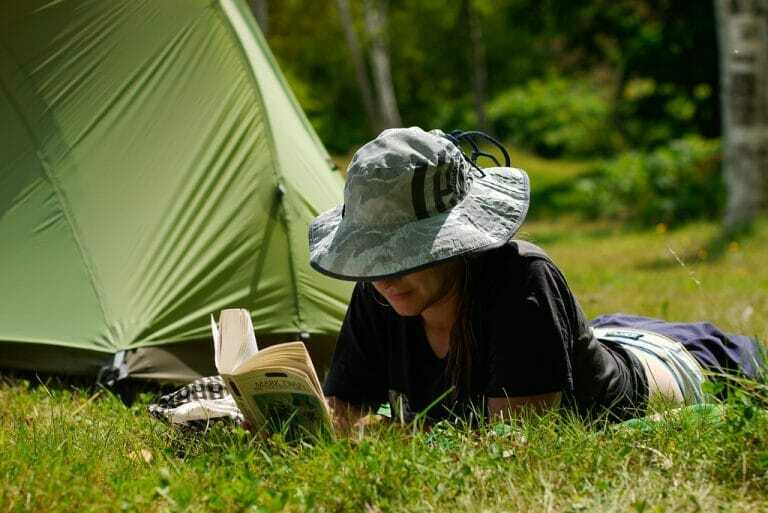 Generally speaking, atmospheric water vapor levels will increase along with increases in air temperature and sea surface temperature, both of which are triggered by global warming. Rainfall will also increase. During [global] warming, the frequency of snowfall will decrease due to increases in air temperature, and we will see a trend towards decreasing snowfall. 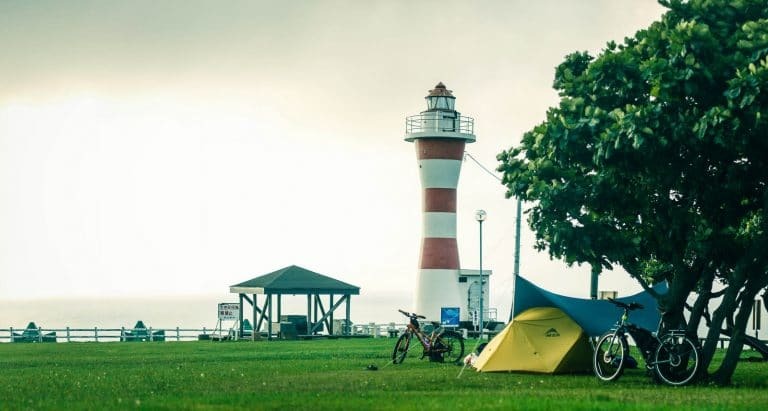 At the same time, even during times of warming, in regions where temperatures are cold enough, an increase in precipitation can be expected, resulting in higher snowfall volume. 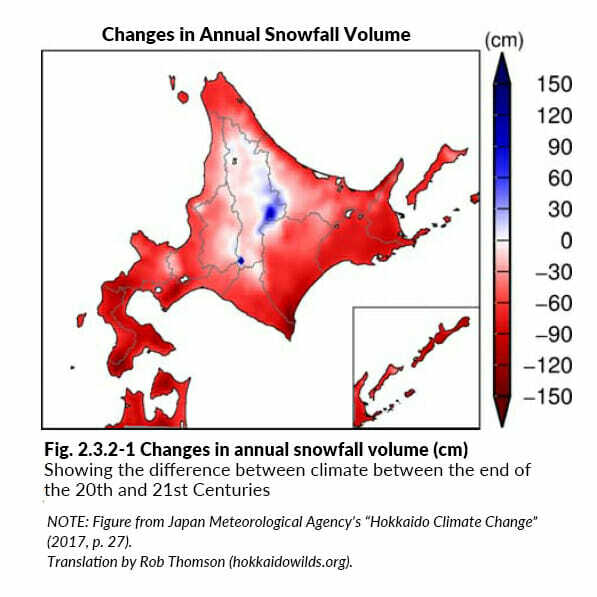 By the end of the 21st Century, it is expected that some interior Hokkaido regions will see an increase in snowfall volume (see Section 2.3.2). The Japan Meteorological Agency expects some areas of inland Hokkaido and Honshu to see an increase in snowfall volume, whereas in other areas they expect a decrease (abbrev. Japan Meteorological Agency, 2013). 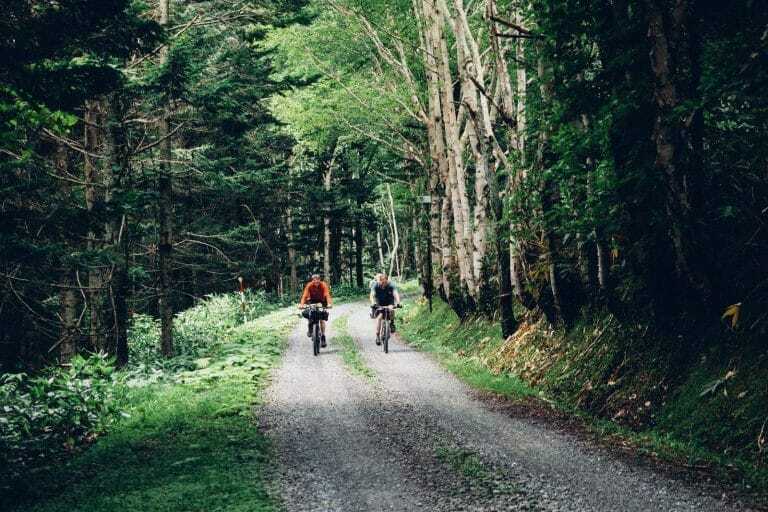 Except for some areas of inland Hokkaido, annual snowfall volume is expected to decrease (Fig. 2.3.2-1, Fig. 2.3.2-2). Whereas decreases are expected in the beginning (November) and end (March to April) of the annual snowfall season, the decrease during the peak of the season (January) is not clear (Fig. 2.3.2-3). Here I’ve only included Sapporo, Kutchan (near Niseko) and Furano. If you’d like to see more centers added, please let me know. Use the filters to select/deselect particular months and/or regions. There was quite a fuss in November 2018, when Sapporo City tied the record for latest first snowfall on record (November 20th 1890). 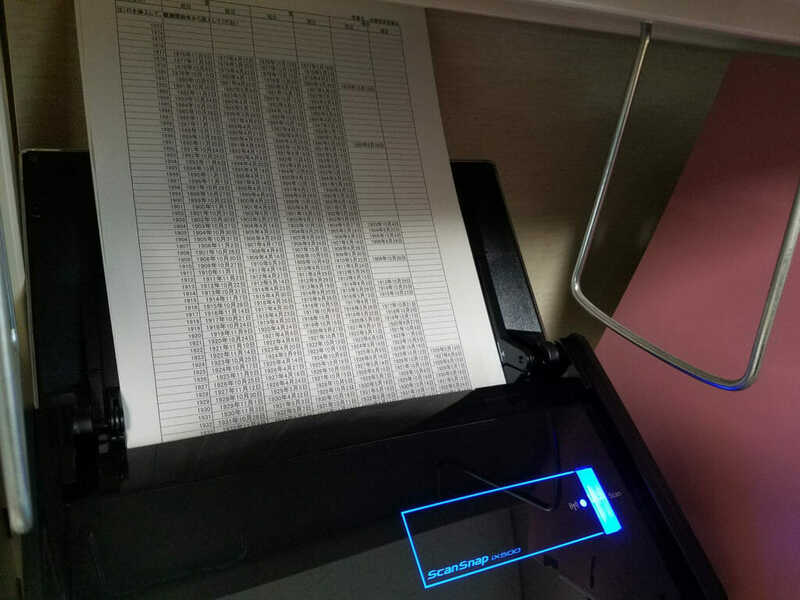 Below are the dates of first recorded snow in Sapporo City for the last 140 years from 1877 till 2017. The short story is that there’s no trend – snowfall in Sapporo City doesn’t appear to be getting later each year. I produced the graph using raw values converted from a table received on paper from the Japan Meteorological Agency in Sapporo. Source: Japan Meteorological Agency Raw Data kindly provided on paper by the Sapporo Office. I naively thought that I’d be able to find the data on the Japan Meteorological Agency’s website. 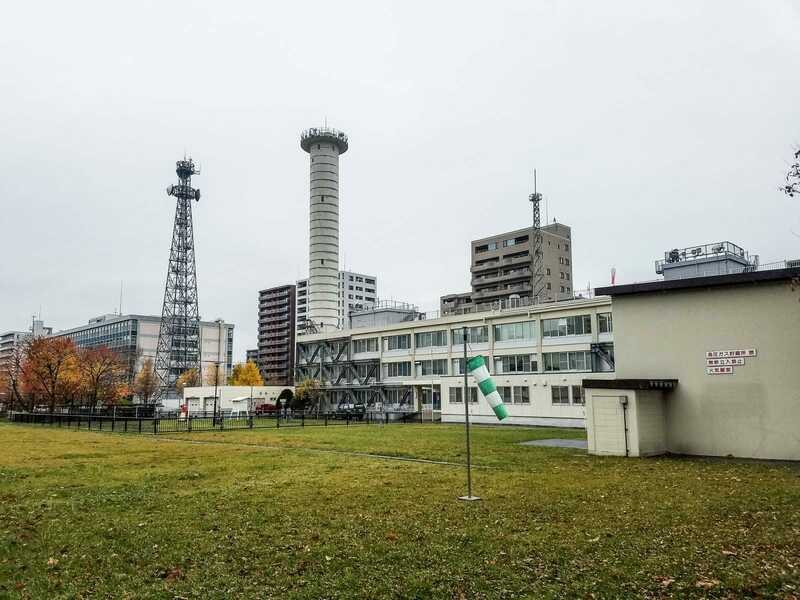 However, after spending a couple of hours searching, and then calling the agency office in Sapporo, I found out the only way was to go to the Japan Meterological Agency in Sapporo and get a print out. I got their permission to convert it to data. Here’s some pictures. Yes, of course they have a mascot. A happy Harerun (はれるん). Q&A: Is there a relationship between first snow date and total snowfall for the season? LONGER ANSWER: You’d be forgiven to think that if the snow is late in any particular year, then we’d get less snow over the course of the season. However, this isn’t the case. The figure below shows the relationship between date of first snowfall and total snowfall for a given year. There’s no discernible relationship. There’s an important caveat though: some ‘average’ snowfall datapoints are not very reliable, because they’re based on just one year’s snowfall data. That is, some first snowfall dates have only occurred once during the time period available (1952-2017). October the 8th, for instance – the first snowfall has only occurred once on that date. Other dates have seen multiple occurrences of first snow over the years – November the 4th is the ‘most popular’ date for the first snowfall, having experienced the first snowfall six times. Therefore, use the ‘No. of Datapoints’ filter to filter out that data that only has one year’s worth of snowfall data. Superb effort Rob, interesting analysis . Am I correct in assuming that there is also no correlation between the date of hatsuyuki and snowfall amounts for the season? congrats again on the new website. Thanks a lot for the great work Dana. Really interesting. The name’s Rob 🙂 But thanks! I’m impressed with the level of accuracy and consistency of data available as well as how far back it goes. Thanks Dragos. 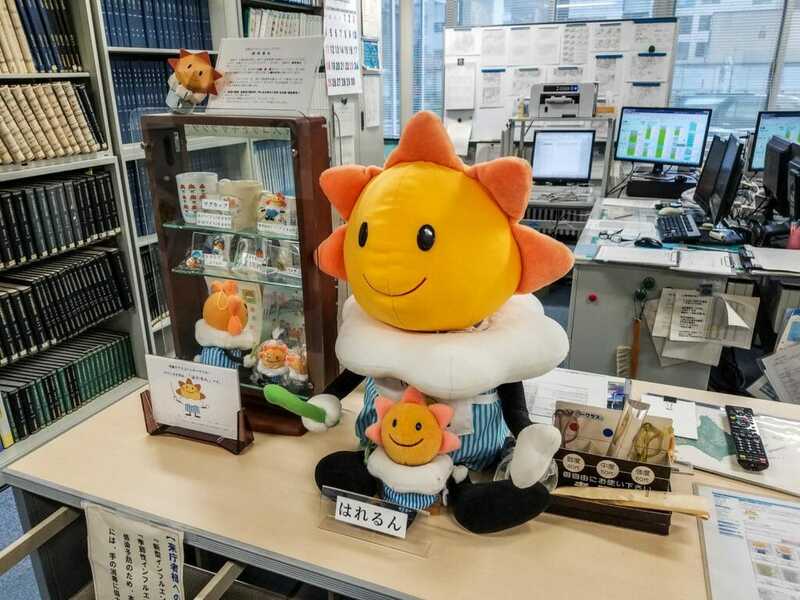 Yes, the Japan Meteorological Agency is impressive with their data!